Payapt is a wallet App Which is Powered by Idbi Bank of India, Here you will get Payapt offers, Coupons code, Promo codes, App Download, Add money & New User Deals to save money on Your transactions. 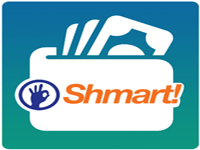 So Guys try this wallet app and Grab this Below Amazing Offers to save money on Recharges, Bill Payments Etc. Payapt is a complete digital payment solution to pay on Merchants via Scan qr code Like Paytm, Providing Mvisa For their Users. If you thinking this is available for You or not then We tell one thing this Payapt wallet app is available For all bank users. You can load money from Any bank cards or Net banking even You can transfer your money in one click to any bank account. One Unique feature is also available in this app which make More better usable, You don’t need to Load money again and again in This app Just Add your Debit or Credit card and enjoy Cashless transactions. 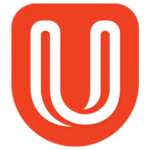 This app is very secure Because it uses proprietary technology which conducts three security checks for each transaction, making them highly secure. Now let’s Check The payapt offers to get more discount. 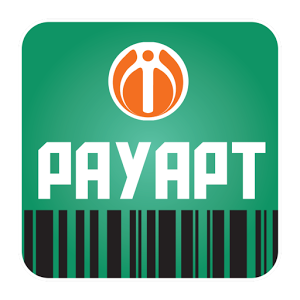 Here we update daily latest working Payapt offers , Payapt coupons , Payapt Promo codes and cashback offers which will save your money on add money , Recharges , Bill payments , Pay on merchants and other Payapt app transactions. Just you have to Purchase Flipkart Gift voucher by Opening App > Discount > Flipkart ,Then select Voucher Value & Proceed your payment Via Master or Visa Card. 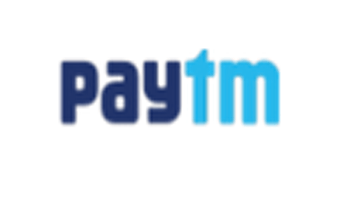 Cashback Will be Credited within 3 days in Your payapt account. Now recharge or Pay your Bills from This wallet app and enjoy 25% Cashback up to Rs 100, But this offer is applicable on first 5 transactions only. Working on Recharges and Bill Payments only. Not working on add money. You can use up to 5 times. Maximum Cashback is Rs. 100 only. Minimum Amount value is Required to grab his offer is Rs. 400+. Cashback amount is credited withing 15 days of your transaction. First of all , Download payapt app From play store. Login or Make new account. Initiate a recharge or pay bills. Apply promo code offer from above. Done ! 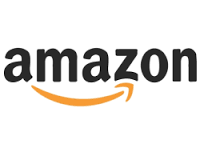 You will get cashback in Offer mentioned period. 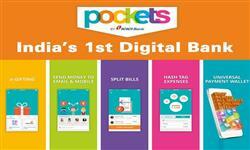 Like other bank app Such as payzapp , Pockets app which is powered by Hdfc and Icici bank. Idbi bank wallet app is Payapt app which is convenient ,secure and fast. 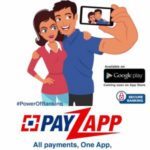 This app is complete digital payment solution, giving you the power to pay in just One Tap and can be used by any bank users. Link your card then You don’t need to reload money again and again.